They also found evidences of the battle between the Roman forces and the Jewish rebels, which resulted in the destruction of Jerusalem in AD 70. A section of the road. 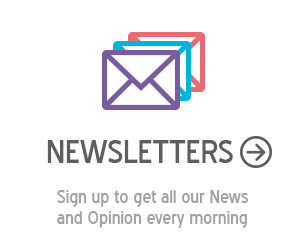 / Israel Antiquities Authority. 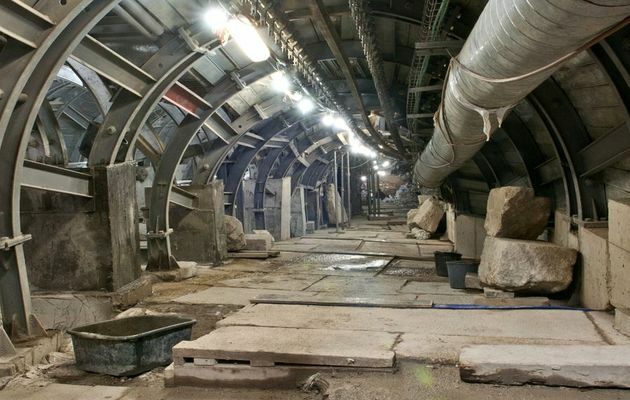 Israel Antiquities Authority archaeologists have unearthed a road running from Jerusalem’s gates and the Pool of Siloam to the Temple. “Jesus would have walked on this newly excavated road to the Temple Mount”, said Moran Hagbi, one of the directors of the excavation. The archaeologists also discovered evidence of the last battle between Roman forces and Jewish rebels which resulted in the destruction of Jerusalem in the year 70. The section of the road that has been exposed is 100 meters long by 7.5 meters wide, and paved with large stone slabs as was customary with construction throughout the Roman Empire. “Recent research indicates that the street was built after Herod’s reign, under the auspices of the Roman procurators of Jerusalem, and perhaps even during the tenure of the Roman governor Pontius Pilate, who is also known for having sentenced Jesus to death by crucifixion”, the Antiquities Authority pointed out. 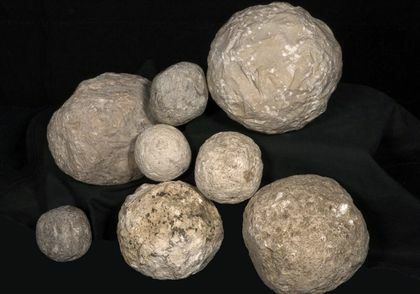 The excavation, which has been ongoing for several years, has discovered well-preserved arrowheads and stone ballista balls, in the main road through the city to the Temple Mount. “These finds tell the story of the last battle between the Roman forces and the Jewish rebels who had barricaded themselves in the city, a battle that resulted in the destruction of Jerusalem and the temple”, the Antiquities Authority said. “There is evidence of the battle. Projectiles that were fired with catapult against the city, arrows aimed at the Romans and the Jewish rebels”, Hagbi explained. They have also found a drainage channel of the pond that could have been an escape route. "The fight was happening here in the street and next to the drainage channel that is below us, and people fled there. Some of them went to Masada”, the excavation director concluded. 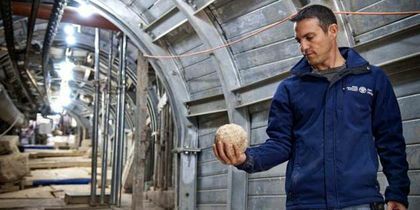 As the excavation progresses toward the Temple Mount, archaeologists expected to discover new findings from the Jerusalem that Jesus toured two thousand years ago.